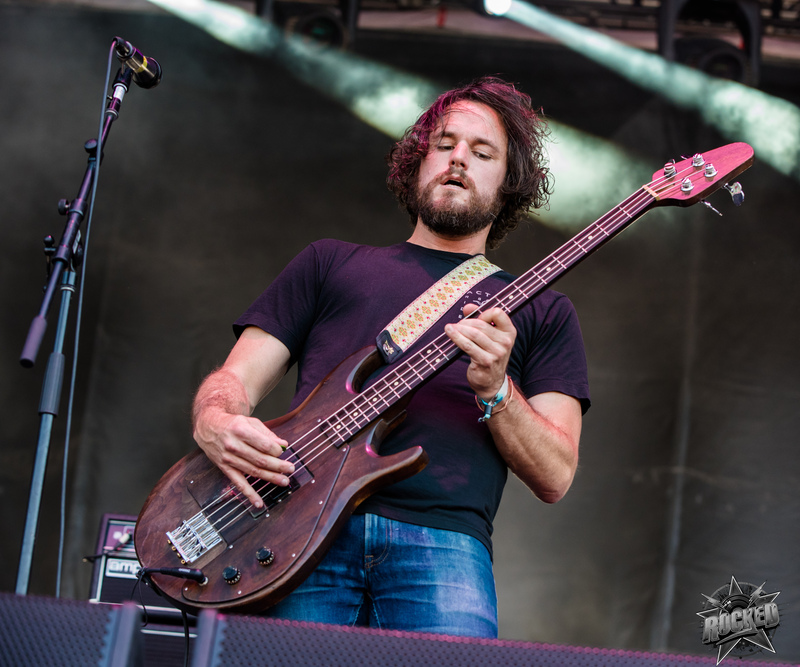 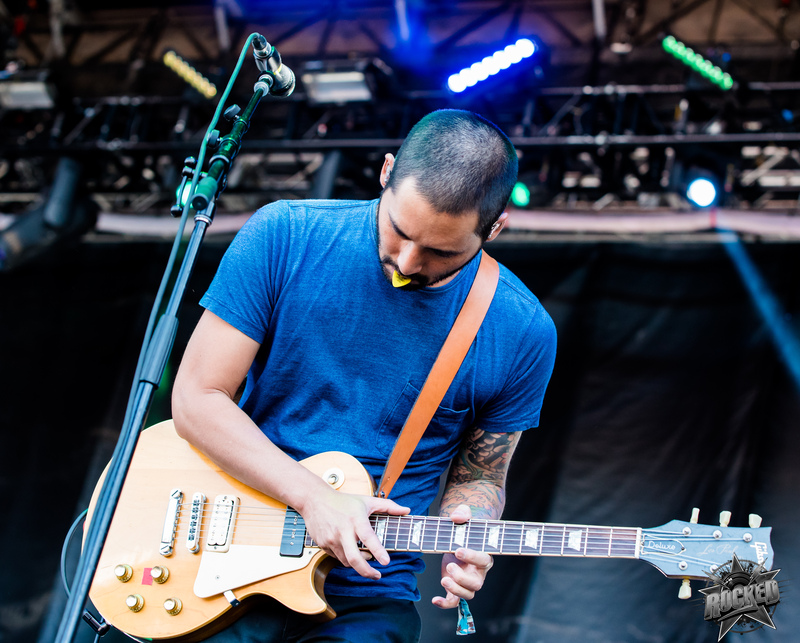 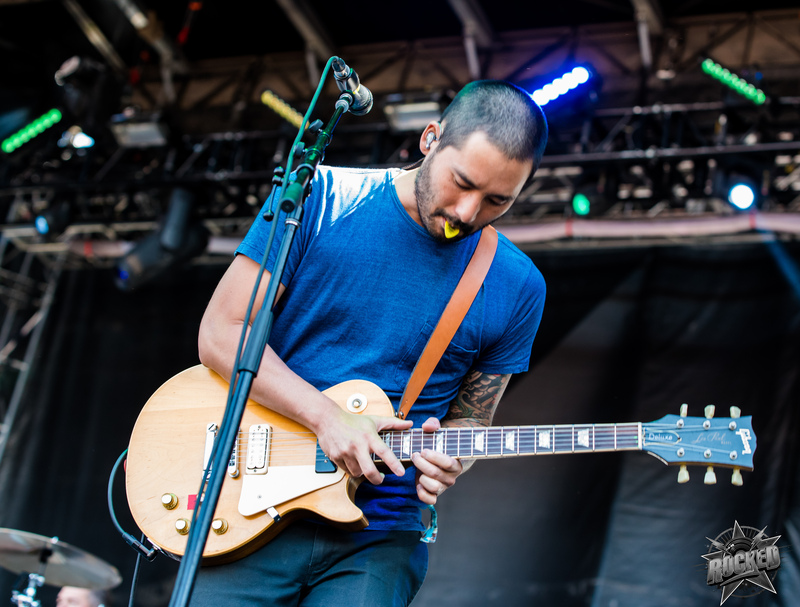 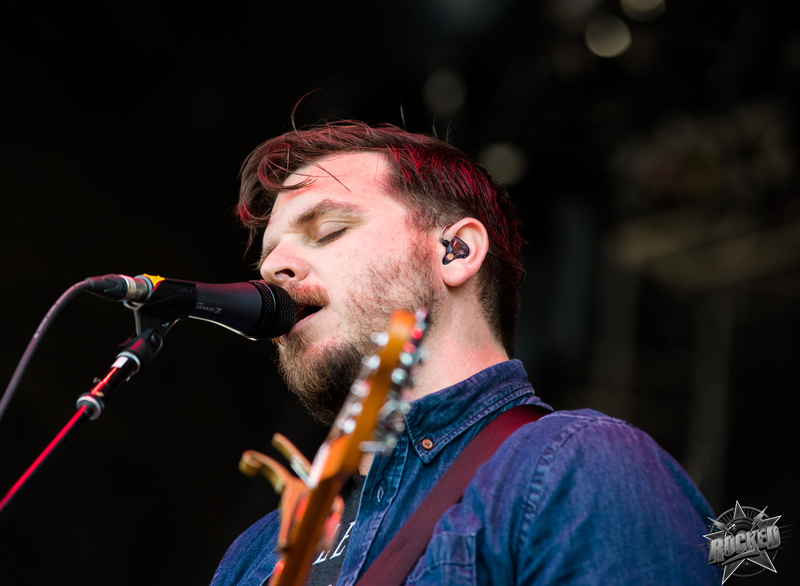 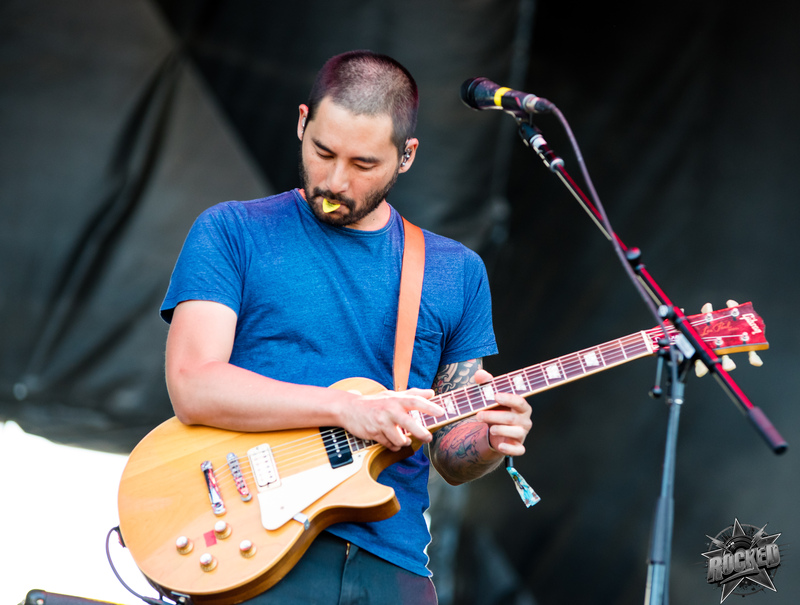 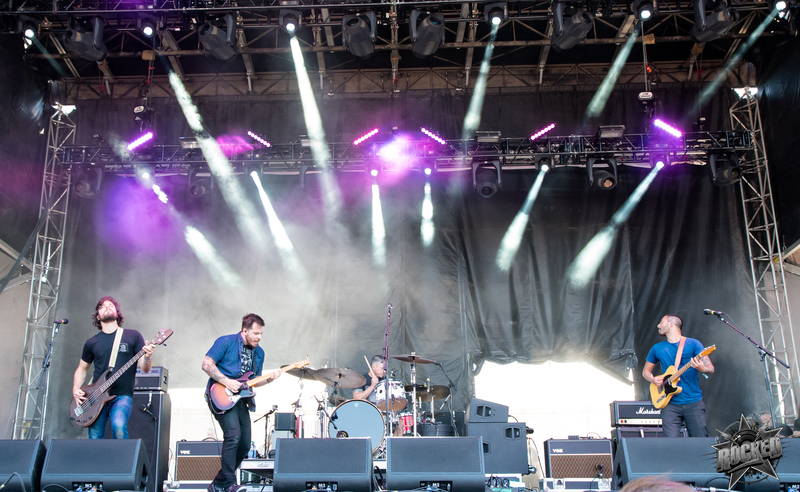 Photos of Thrice at Welcome To Rockville. 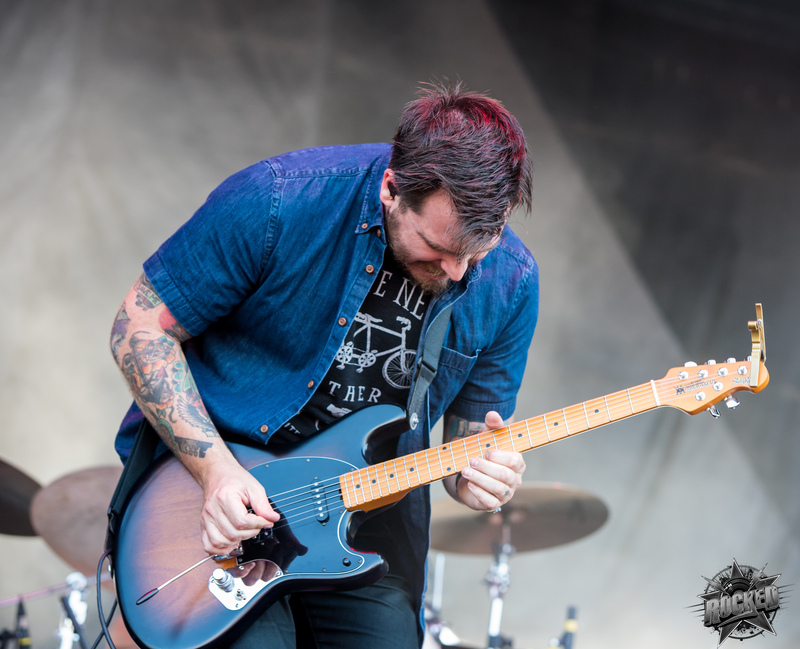 in Jacksonville, FL on April 29th, 2018. 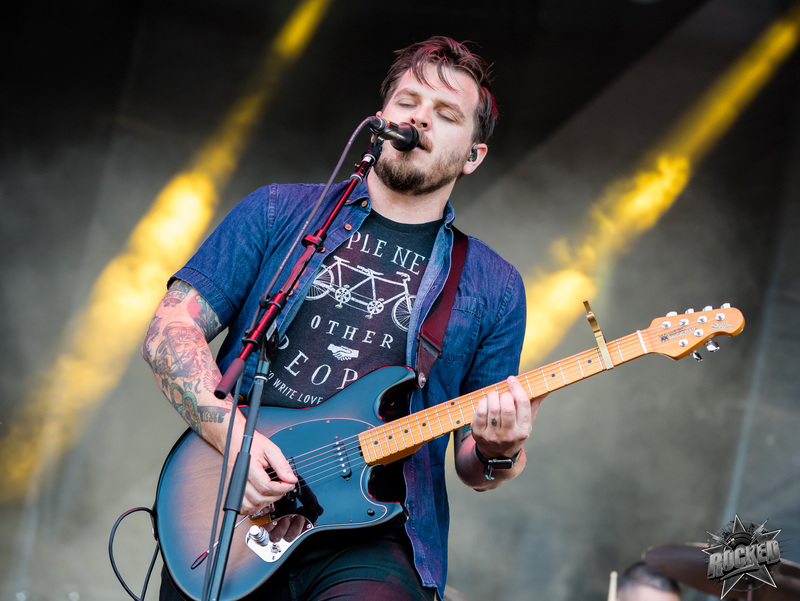 One of the bands that I am glad made a return and are still going is Thrice. 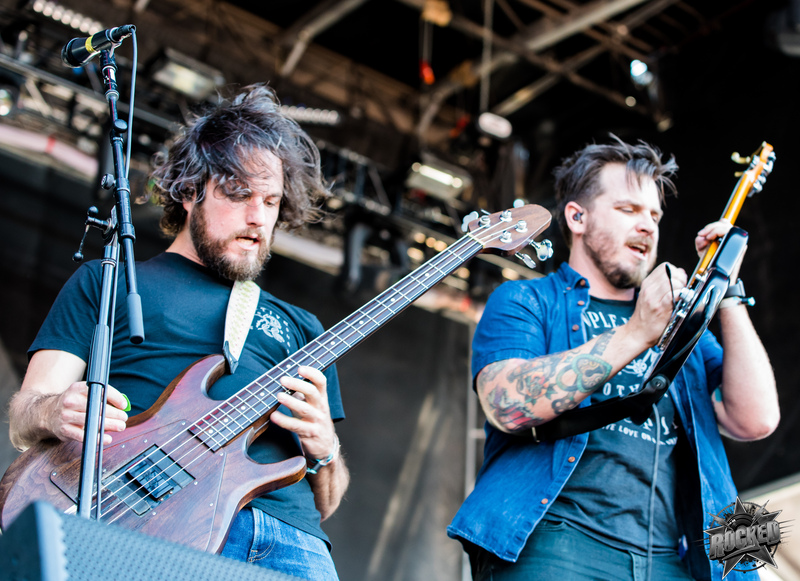 A big part of me love that is being able to hear them live. 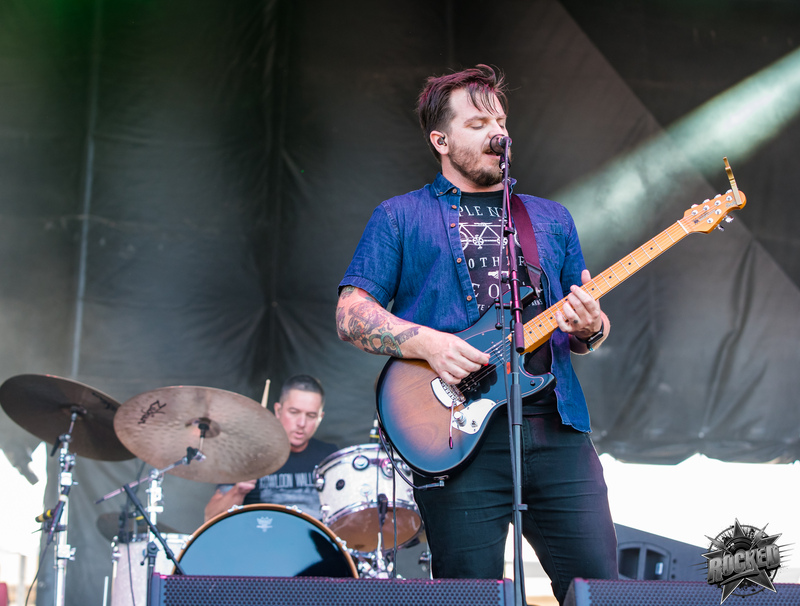 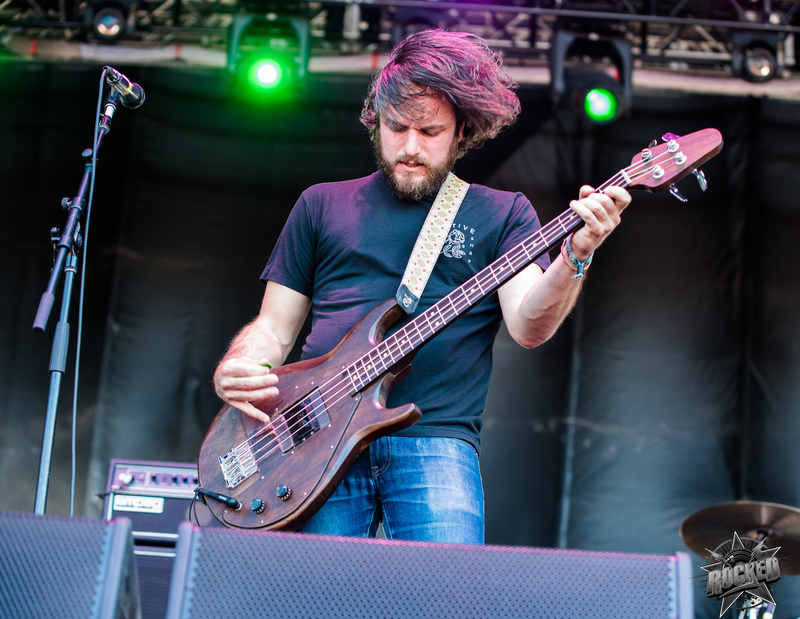 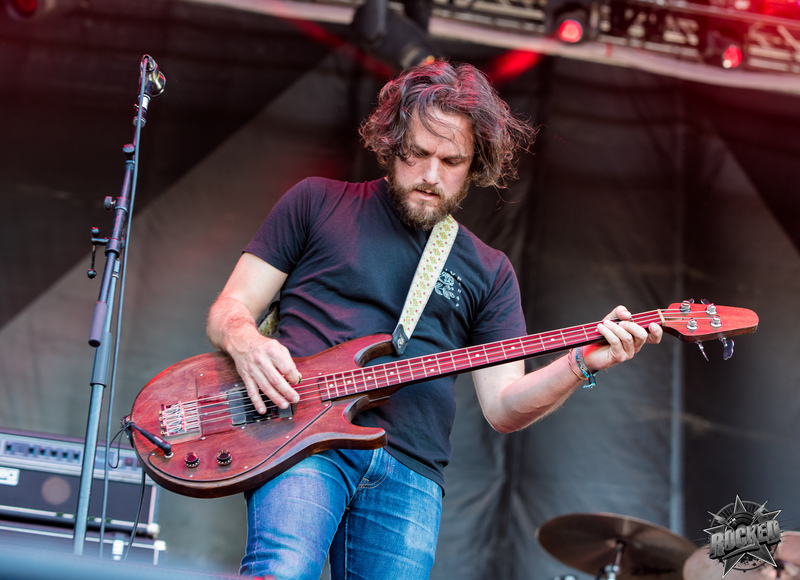 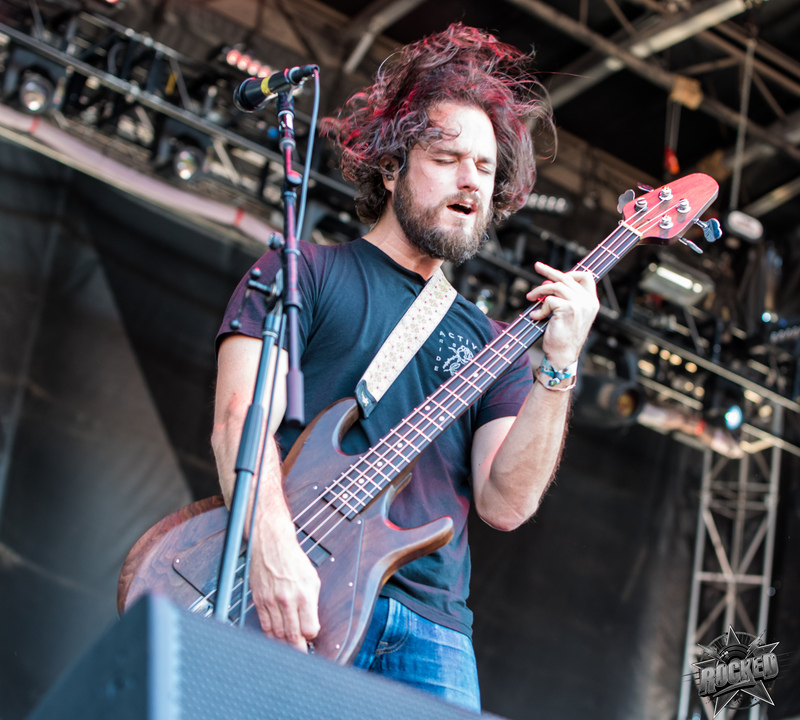 Including songs from their latest album To Be Everywhere Is To Be Nowhere, the band performed on the Metropolitan stage on day three at Rockville. 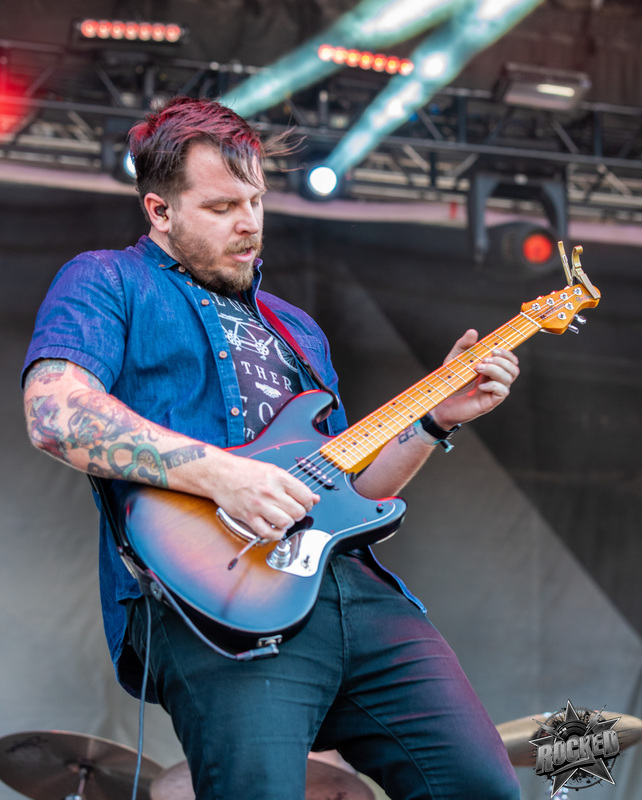 Thrice is about to embark on a big European tour including massive festivals and then heading to South America later this summer. 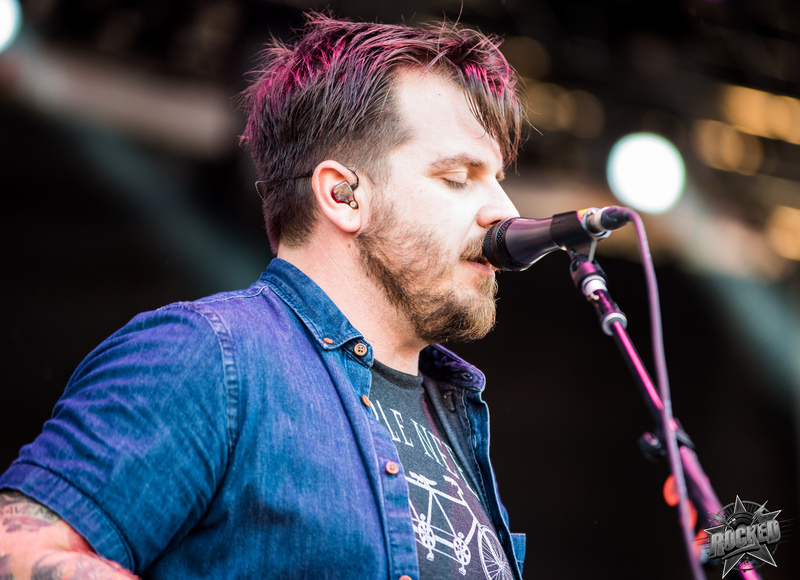 Click on any of the photos below to open the gallery and scroll below the photos to hear “The Long Defeat”, my personal favorite song from TBEITBN.